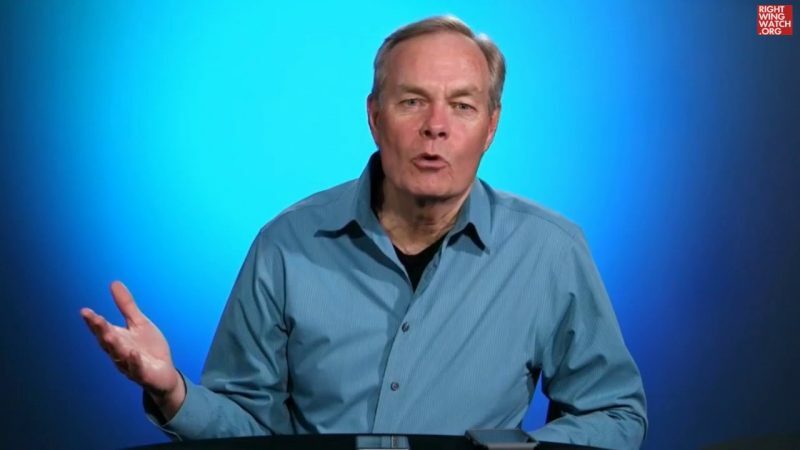 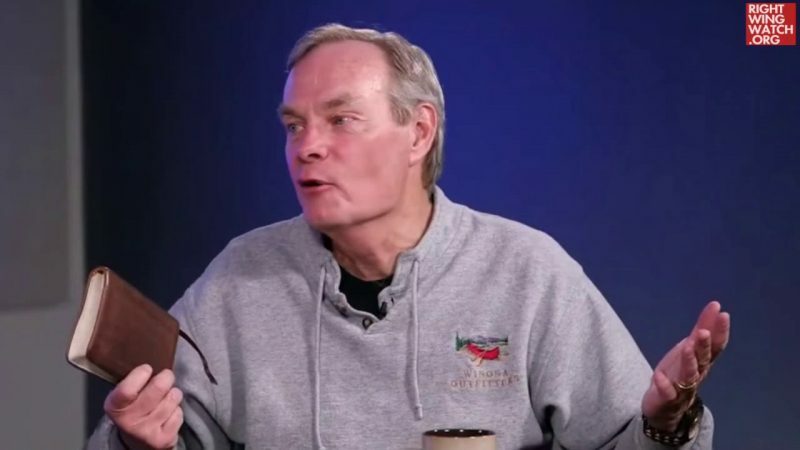 During last night’s Truth & Liberty Coalition webcast, right-wing pastor Andrew Wommack declared that the opposition to Brett Kavanaugh’s nomination to the Supreme Court shows that “liberals are crazy,” that they are evil, and that they are controlled by demons. 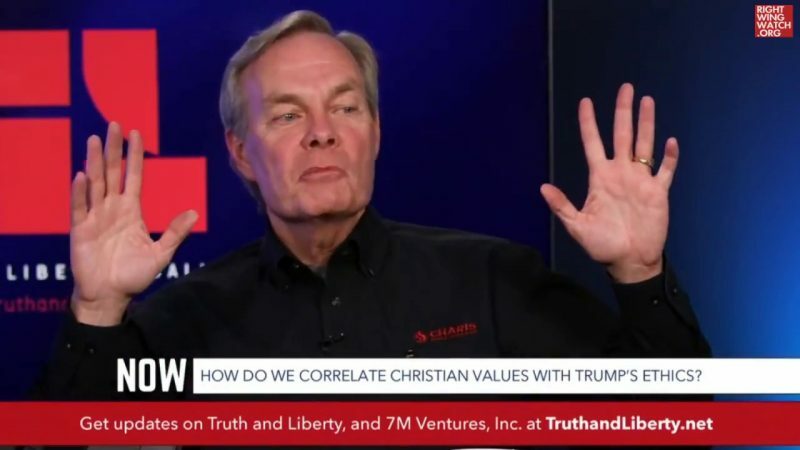 “That is flesh, but I believe it is inspired by demons,” Wommack responded, adding that it is therefore imperative that Christians get out and vote in the midterm elections. 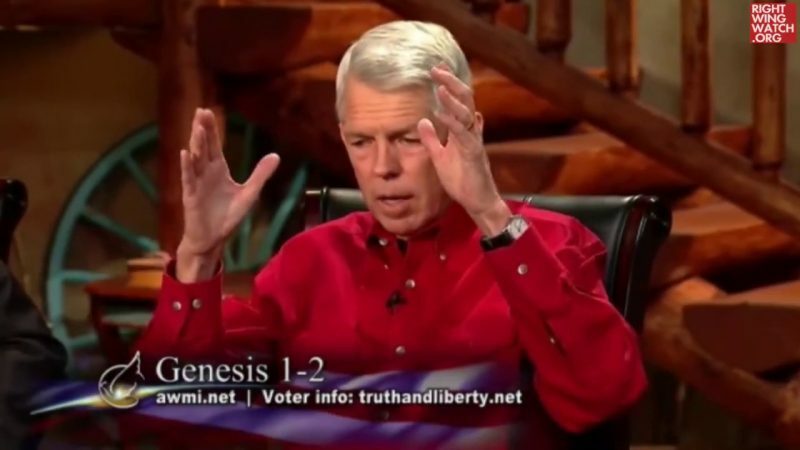 Right-wing preacher Lance Wallnau, who was a guest on the program, agreed.